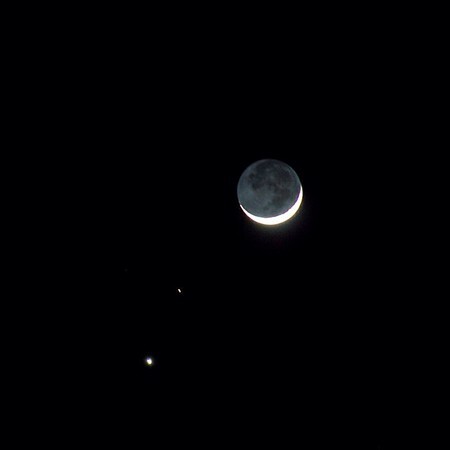 The stars were aligned for a great weekend–not to mention the Moon, Mars, and Venus. It was Friday night, and we had just pulled into our hotel, the Best Western in Redding, California. Kevin spotted this rare formation out of the corner of his eye and jumped out to set up the tripod. He had read about it earlier in the week and was eager to capture it before stopping for dinner. I was hungry and a little impatient, but in retrospect, this rare scene was an apt introduction to the weekend celebrating nature, wildlife, and the outdoors. 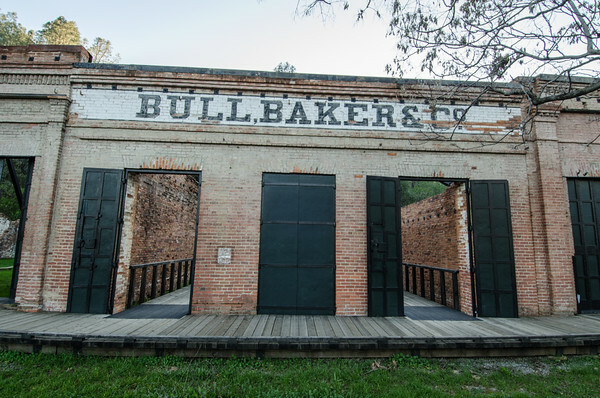 We had come up to Shasta County to go to a local beer festival, do some hiking in the mountains and see what else there was to do in Redding, California. The Best Western allows dogs, so we brought Posey along. 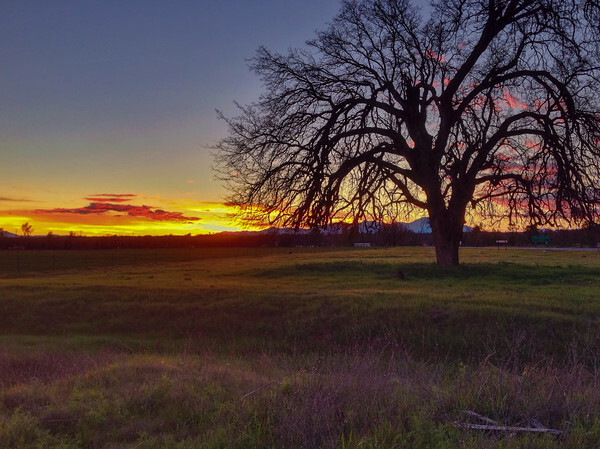 Locals call this part of California, “North State” — the region is north of Sacramento and north of the area commonly called, “Northern California.” These rural northern counties are full of outdoor adventures, many that are dog-friendly. On Saturday morning, I got up and drove about 25 minutes north of Redding to check out Shasta Caverns. 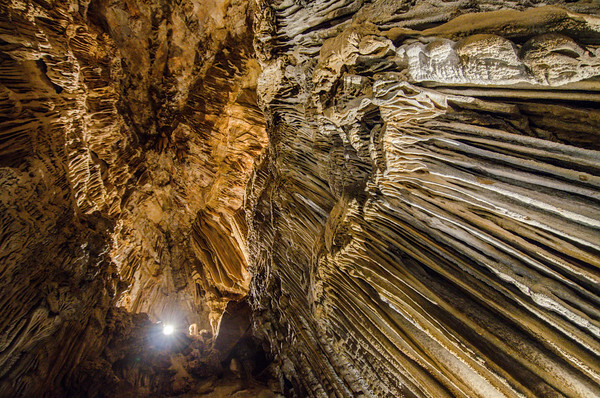 Surprisingly, as a fan of road trips and quirky attractions, I’d never toured a cavern and was excited to see the unusual mineral formations in the caves first-hand. 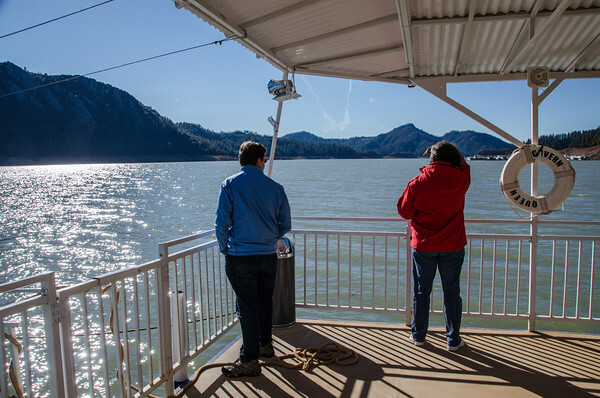 To get to the caverns, we first took a short catamaran ride across Lake Shasta, then transferred to a shuttle bus that took us to the top of the mountain. The drive up the hill treats you to a stunning view over this massive reservoir. 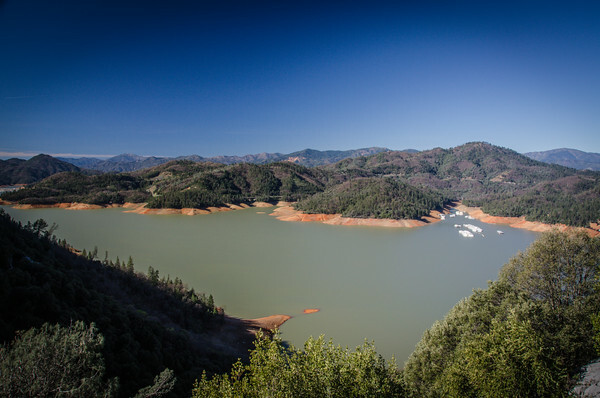 At this time of year, the water level is normally high, but this year it was visibly receded because of the ongoing California drought. Our guide led us down into the caverns. They were cool and misty, a welcome relief from an unseasonably warm winter weekend. 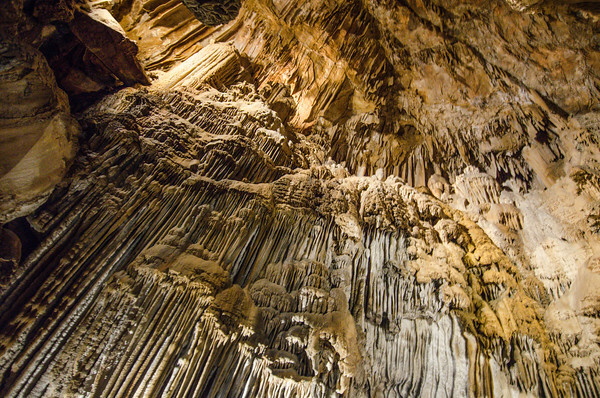 He explained the different formations, stalactites, stalagmites, carved by water flowing through cracks in the limestone. I stared in awe at the strange and otherworldly formations especially in the massive (or, should I say “cavernous”?) final room. Note: The cavern tours do not allow dogs unless they can be carried the whole time, but the cavern staff are dog lovers and may be able to watch your pup in the office while you are on the tour. Call them in advance to arrange this. For lunch, we stopped into Wilda’s Grill (1718 Placer St., Redding). 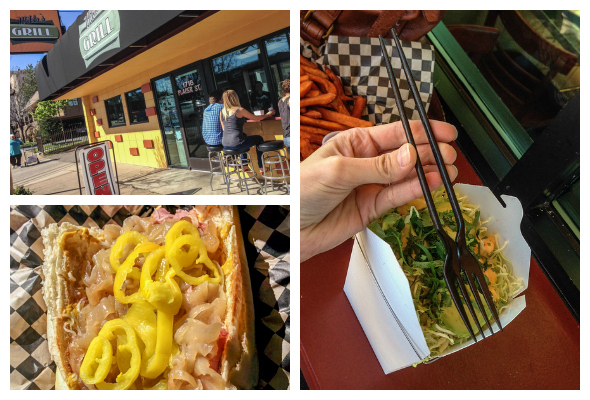 Wilda’s is a quirky version of your traditional hot dog stand or sandwich shop. Kevin went old-school with their hot pastrami, but I took advantage of one of their healthy, vegetarian options. The Buddha Bowl is a hearty bowl of spicy tofu and brown rice along with red beans, cabbage, avocado, cilantro, jalapenos, garlic chili sauce and Asian dressing. I enjoyed it, though I admit I was initially hesitant to try red beans paired with spicy tofu and tart flavors. More importantly, I was entertained by the all-in-one fork/chopstick combo I was given. Have you ever seen one of these? 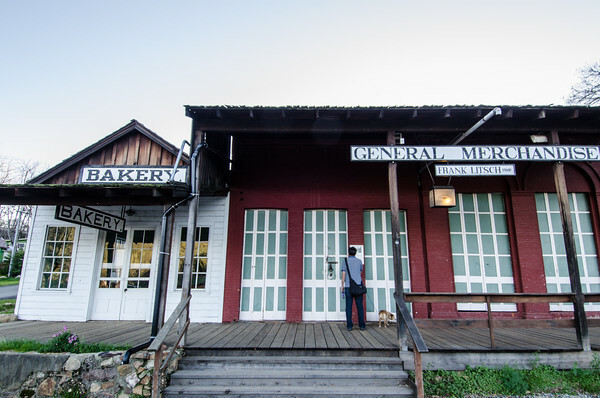 We left the festival early to squeeze in some California history: at a ghost town! 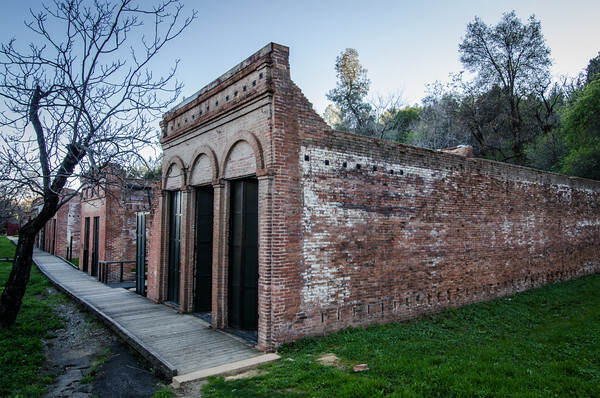 In the 1850’s and 60’s, Shasta (now “Old Shasta”) was one of California’s first Gold Rush towns and a bustling community of miners and waystation for local commerce. 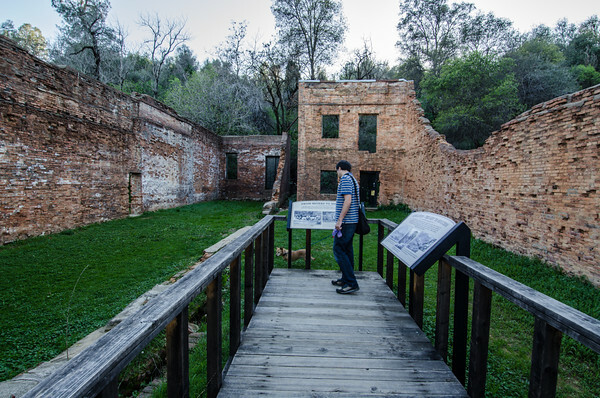 It was long ago abandoned, but the town’s ruins (several storefronts, a bakery, a post office, a church, a courthouse) have been preserved as the Shasta State Historic Park. 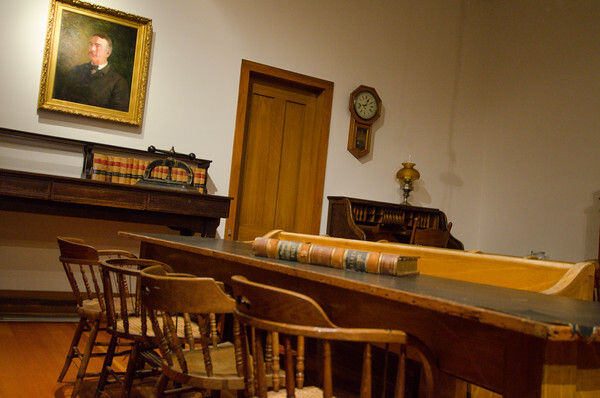 We hopped onto their free daily historic tour, learning about the rise and fall of Gold Rush-era California. 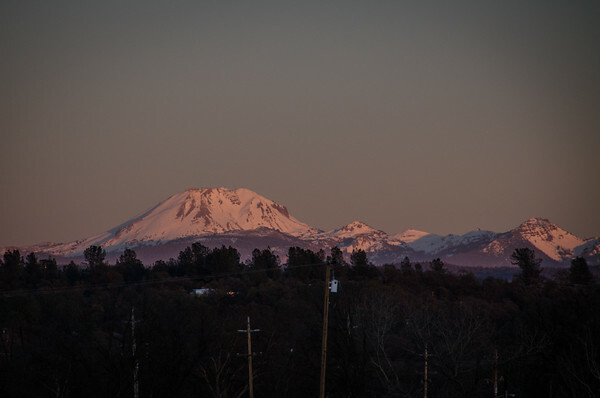 Leaving the park just before sunset, we drove east hoping to photograph the perfect pink sunset on Mount Lassen. 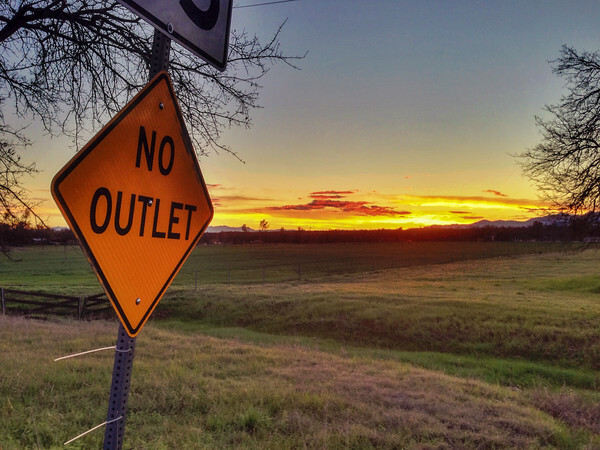 While that view was fine, I was more excited by the shots we took when we turned around–the sun setting over the Klamath Mountains and lighting up the rural landscape. For dinner we stopped at View 202 (202 Hemstead Ave., Redding), an elegant restaurant that greeted us graciously despite our shabby hiking clothes. 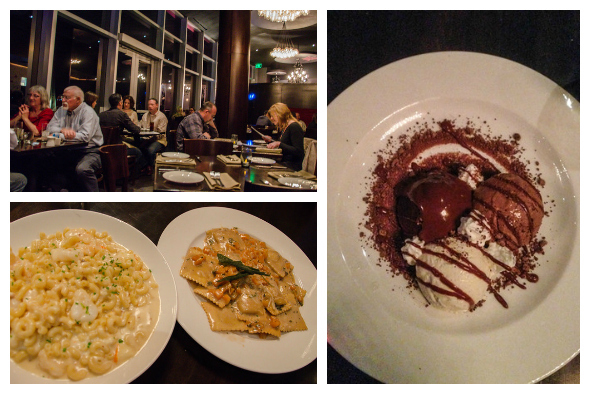 We arrived past dark so we couldn’t see their famous view over the Sacramento River, but we enjoyed their luxe comfort foods–lobster mac and cheese, butternut squash ravioli, and a rich chocolate cake. 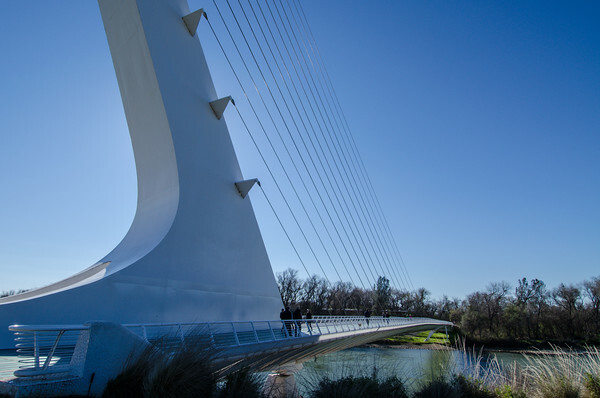 The next morning, we started the day with a hike out to see Redding’s most beloved landmark, Sundial Bridge, a pedestrian bridge crossing the Sacramento River. 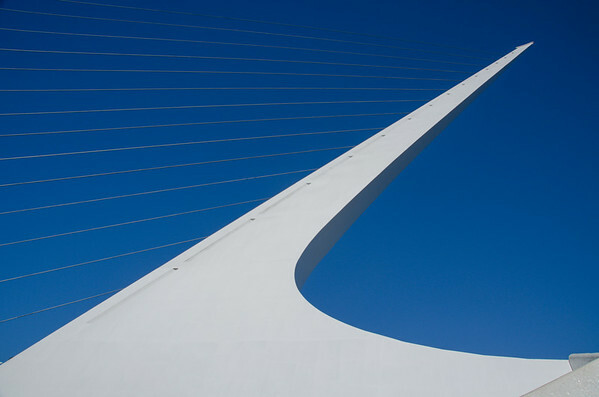 The bridge’s tall angled support tower acts as a massive working sundial. 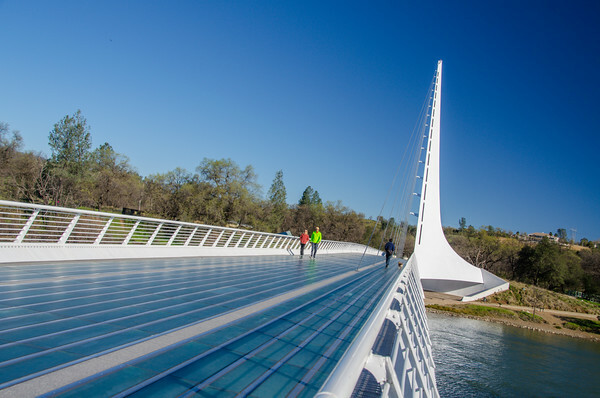 Sundial Bridge crosses the Sacramento River downtown and serves as entrance to the city’s extensive riverfront trail system. We spent some time walking the tree lined trails, spotting birds and other wildlife, and families out for a Sunday morning bike ride. 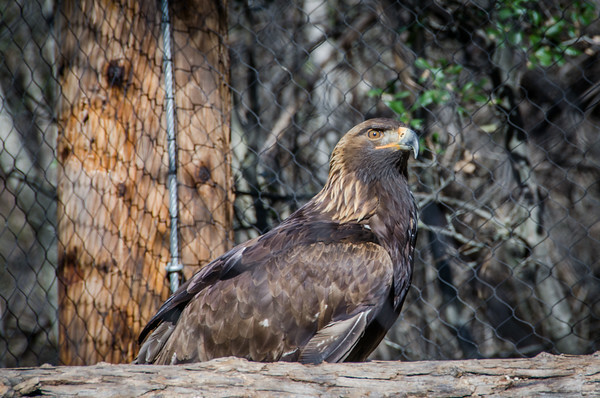 The Turtle Bay Exploration Park is a natural and cultural history museum that highlights North State California history, native cultures, and local ecology. We had a blast exploring their exhibits on regional history, indigenous Wintu culture, and local plants and wildlife. 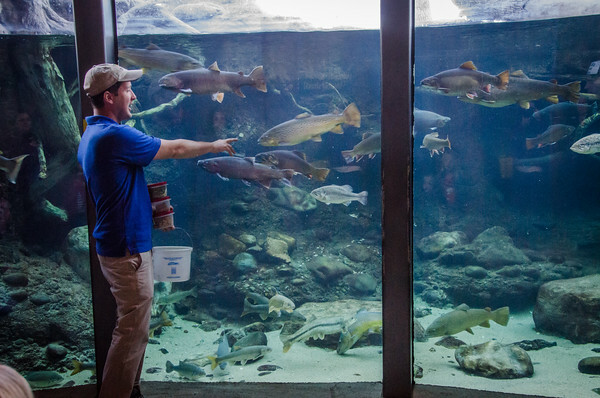 The museum’s aquarium features native Sacramento River fish like steelhead, salmon, and rainbow trout. A few times a day, staff naturalists host a public feeding demo (called “the feeding frenzy”). The littlest kids squealed with delight, watching the fish splash and fight over the food. I might have squealed a bit, myself. 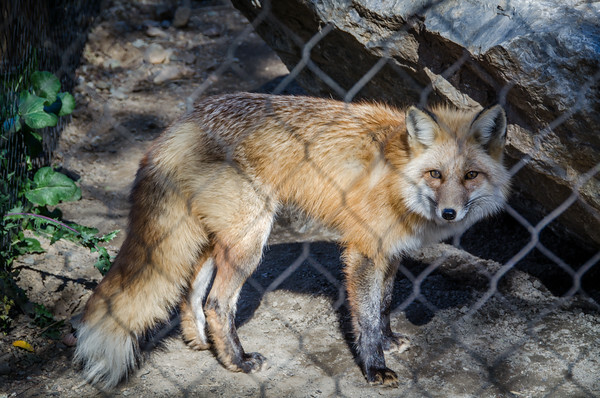 … and a small collection of native North American forest wildlife, rescued from injury and unable to survive independently in the wild. Until she sat down and meowed at me. 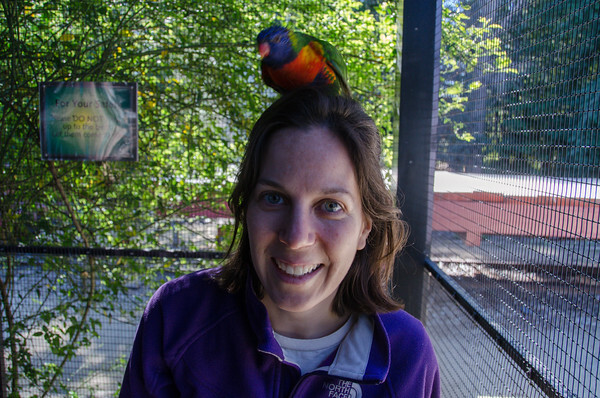 The most memorable part of the museum was our visit to the “Parrot Playhouse,” an outdoor aviary home to dozens of colorful lorikeets. 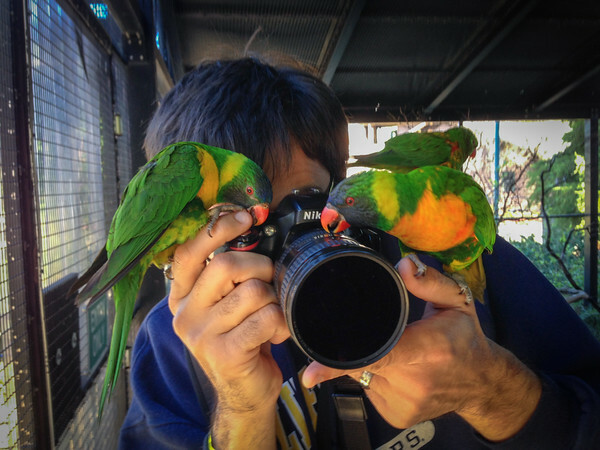 As soon as we stepped in the door, their handler called out “watch your feet!” I looked down to find I was being swarmed by a half dozen curious “lories.” The birds walked around our shoulders, investigated our cameras, tried to burrow in our jacket pockets, and unzip my camera bag. While Turtle Bay no doubt appeals to kids, it’s fun for curious grownups, too. After reclaiming our pup from the sitter, we stopped into Moonstone Bistro (3425 Placer St.) for brunch (sourdough-buckwheat pancakes with honey-pecan butter!) 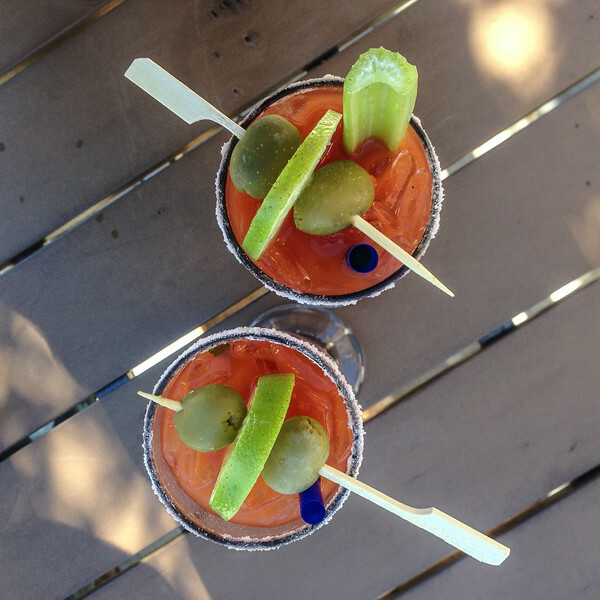 and these beautiful bloody marys. In the afternoon, we headed into the mountains for some hiking and more importantly–waterfall spotting! 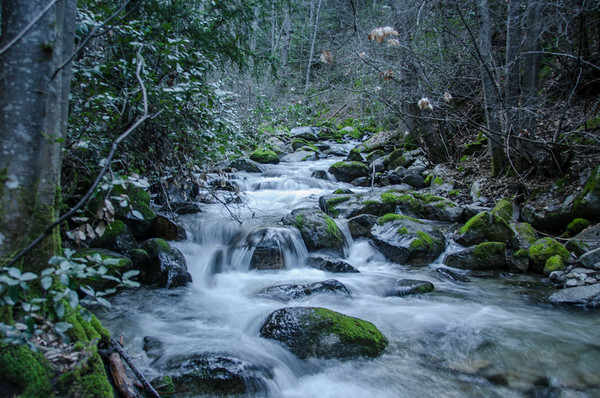 Whiskeytown National Recreation Area is a popular regional park tucked into the Klamath Mountains west of Redding. The much-loved local park gets over 1 million visitors a year and is celebrating its 50th anniversary in August 2015. We were joined on our trek by Park Superintendent, Jim Milestone, his wife, his son, and their dog. Along the trail, Jim pointed out local plants and shared interesting stories from his many years caring for the park. 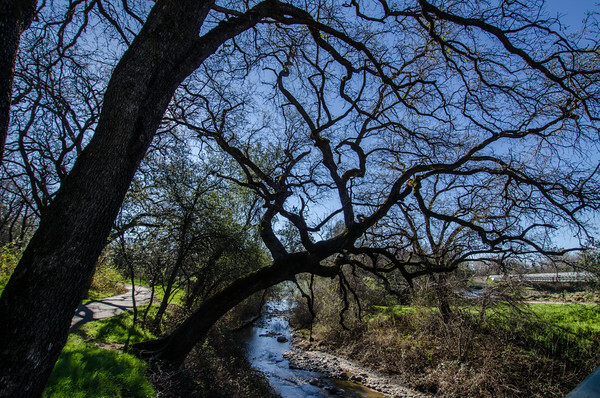 While federally protected, the park confronts many modern challenges, from invasive species and plant diseases exacerbated by drought stress, to drug cartels illegally clear cutting forests to grow marijuana. When we got to the main attraction, 220 foot Whiskeytown Falls, Superintendent Milestone posed for a picture–and then let me wear his hat! 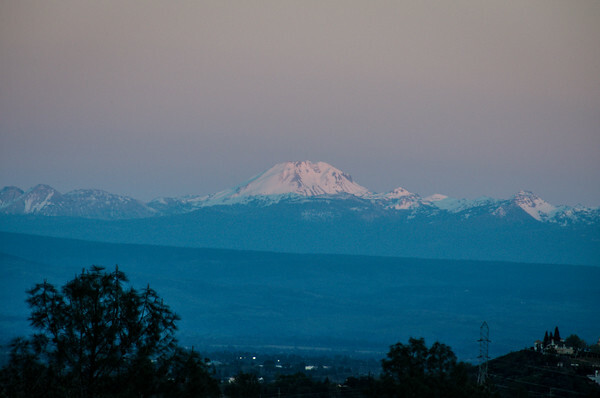 and the last light falling on Mount Lassen. Back in town, we headed straight to Nello’s Place (3055 Bechelli Lane), a vintage Italian-American restaurant that’s straight out of Mad Men. Again, I was embarrassed by my muddy boots and hiking pants, but the lighting was low enough that we could slink into the corner booth without looking too awkward. Nello’s is one place you can still see your caesar salad and banana flambe made table-side (quite the entertainment! 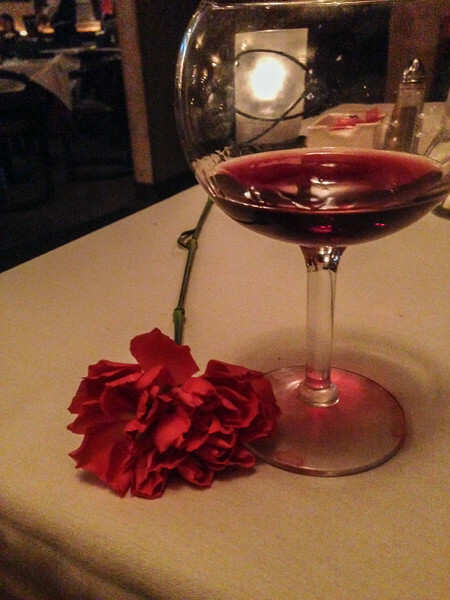 ), and I was swooned after the bow-tied waiter brought me a red carnation. Maybe he does that for all the ladies (Kevin’s note–yes, he does! ), but it was a lovely gesture and perfect end to our North State adventure. This trip was hosted by Visit Redding. Photos and opinions are my own. 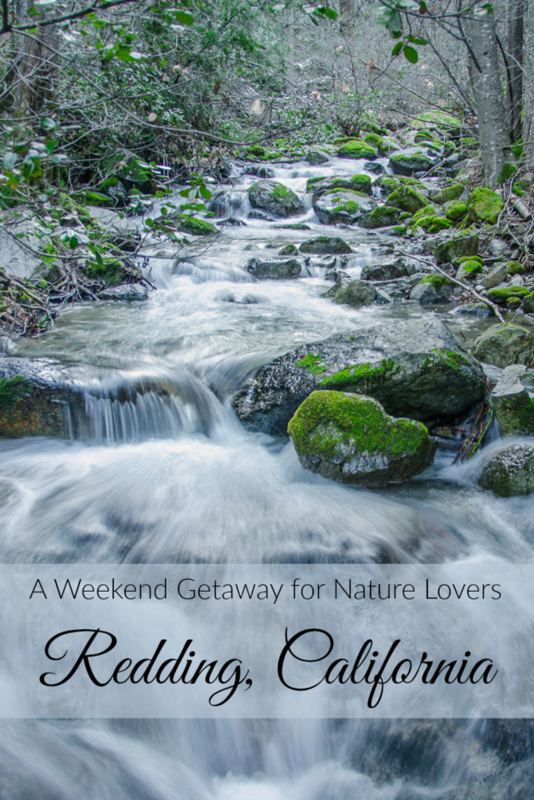 Want to remember these things to do in Redding? Click here to pin it to Pinterest. What a terrific article. I love the photos and the fact that you have addresses for all the local restaurants you visited. If I get there this summer, I hope I can cram as much into a weekend as you two did. The birds sitting on you and the waterfall views were wonderful as were the shots of the sky from the time you arrived and set up the tripod. 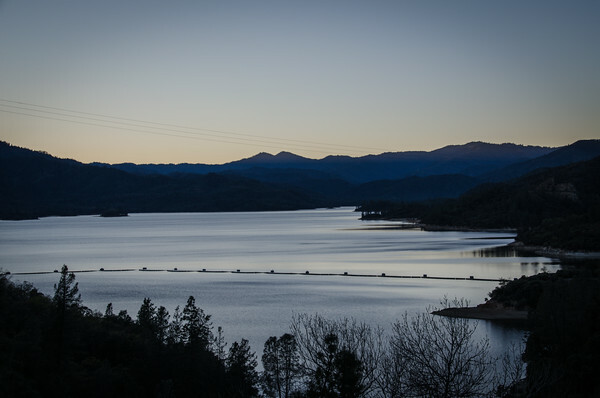 Thanks for a fabulous article on the Redding experience and for the dog sitter recommendation. Thanks, Carol! You guys would love the hiking up there! Most of the photo locations mentioned are also ‘accessible’ to those using wheelchairs or mobility walkers except inside Shasta Caverns. 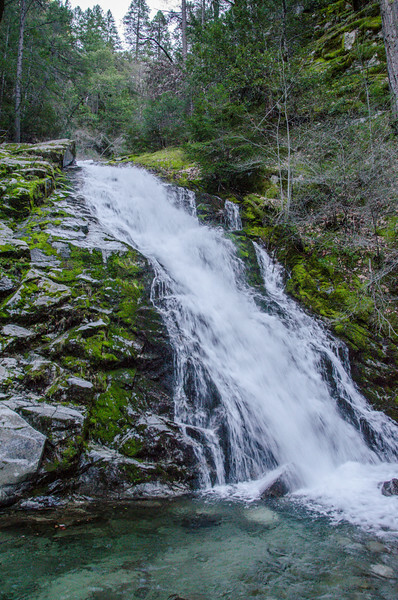 Lower Crystal Creek Falls in Whiskeytown National Recreation Area is wheelchair ‘accessible’ as is Turtle Bay, Lassen National Park, Burney Falls. 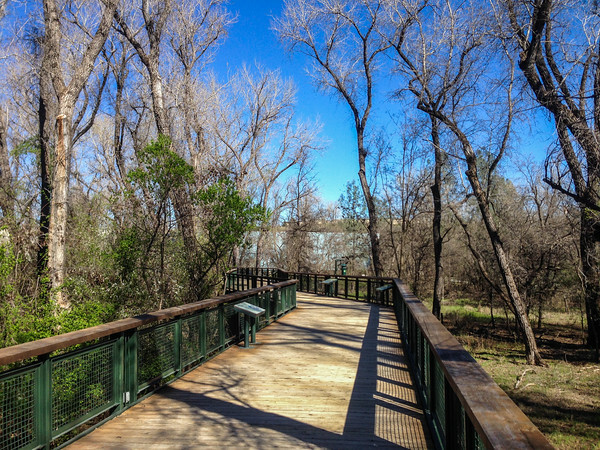 Much of the Redding Trail system along the Sacramento River is also barrier-free. 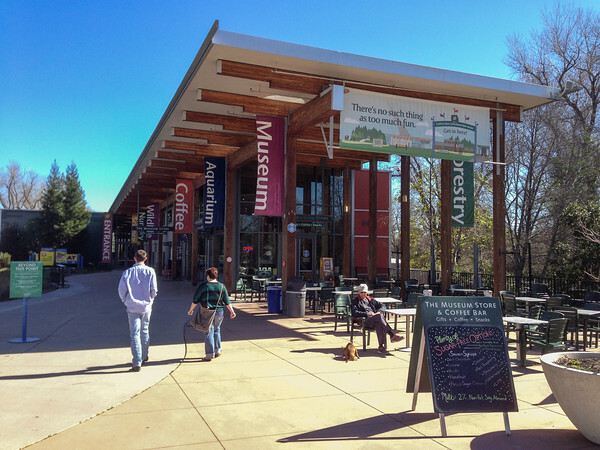 Come enjoy Redding – lots to see, do and photograph. Great, wonderful information, thank you for sharing this information, Jean! Such important information. Do you have any favorite accessible travel resources to recommend? I know the woman who founded http://www.wheelchairtraveling.com/ so I’ve referred that to folks before, but I wonder what other resources you know and recommend? Thanks for sharing! I’ll be heading up north this summer and am looking for the must does. Looking forward to the trip even more after this. Great! It’s such a pretty part of the state, but doesn’t get as much credit as the coast. I am sad we didn’t get out to Lassen National Park on that trip, so I want to plan another trip up that way. So glad I saw this because it looks like there is a lot to do up there that we would enjoy. I haven’t been to that part of the state yet!! The Turtle Bay Exploration Park looks like a nice place to take kids. 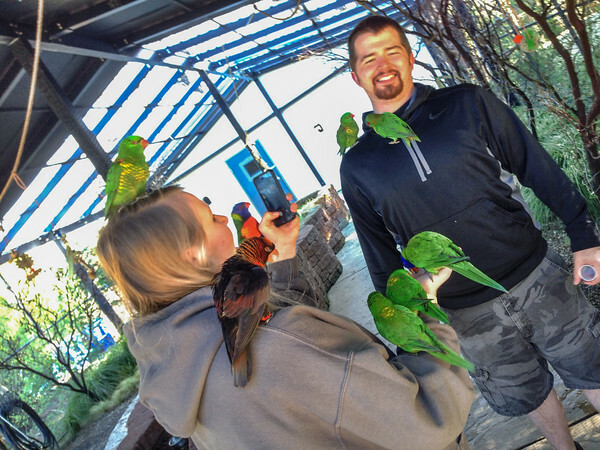 We experienced a similar lorikeet exhibit outside Lodi a couple of years ago. It was amazing to have them so close! Hi Jenna, I’m glad you spotted it, too! I was actually thinking about you when we were at Turtle Bay, wondering if you guys had been up there yet? 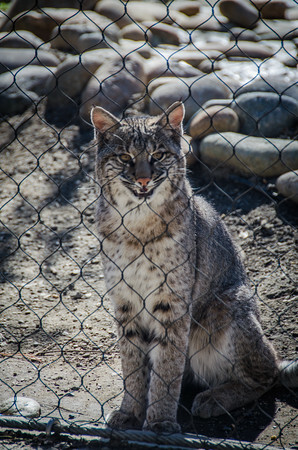 It had such fun wildlife activities and interesting historic and cultural exhibits. 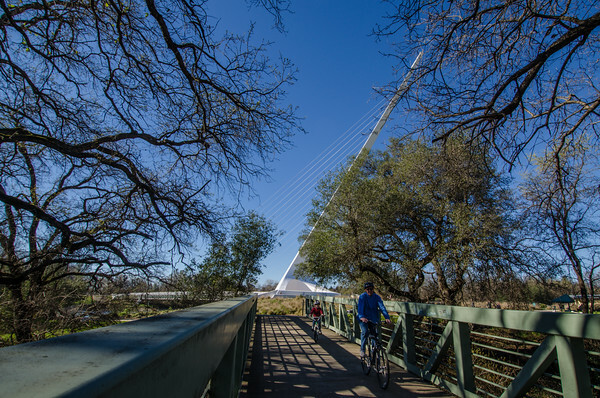 And an easy weekend trip for folks like you from Sac! I love Portland Oregon, but grew up in Southern California. Call me crazy but from time to time I get a bad craving for In N Out, and Redding is the closest city to Portland with an In N Out. Of course I can’t drive 6 hours with my husband and 2 kids JUST to have lunch. Would you say the most of your exploration is easy enough for a 3 year old (or the parents of a 3 year old)? All of it sounds like so much fun but if we go we will only be spending one whole day in Redding so I think we’ll have to pick and choose what we do. The caverns are what peaked my interest the most. ALL your photos are beautiful and make me feel excited about going! Yes, definitely all doable with a 3 year old! 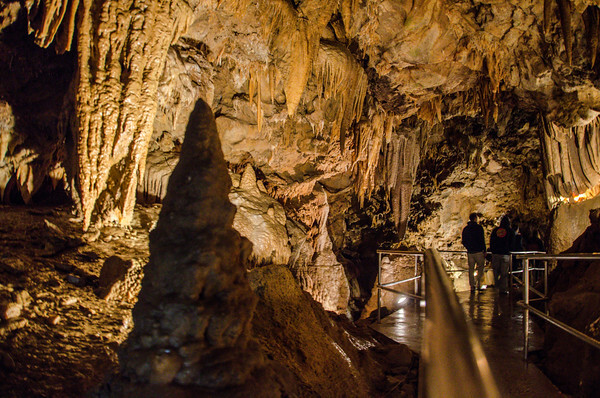 You do have to have a little patience for Shasta Caverns–it’s a 20 minute boat ride, then a short hike up the hill to the shuttle bus stop, then the ride up to the top of the hill before you finally can go inside–then reverse that for the trip home. 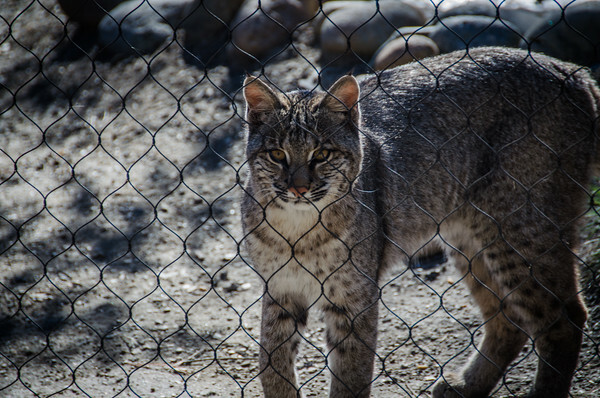 Your kids will LOVE Turtle Bay Exploration Park, and if you like waterfalls (which I’m guessing you do–you live in Oregon :), the hike up to Whiskeytown and the other nearby falls. I THINK some of these falls may dry up in late summer or fall, so it might be best to visit in spring. Let me know if do you plan a trip down there! I’d love to see your photos!